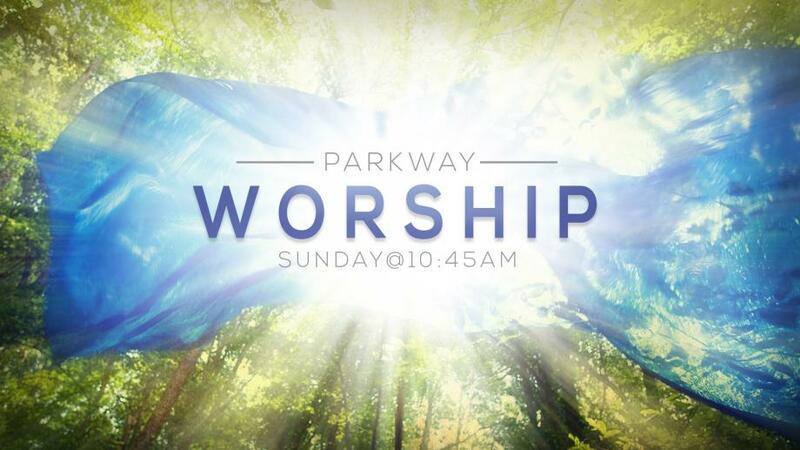 Each Sunday morning following Bible Classes for all ages, the entire family at Parkway gathers to worship God. Several songs will be shared, along with prayers of thanksgivings, praise, and requests for forgiveness. The Bible is read and communion is shared. Members give as God has blessed them and the Word of God is preached. Inspiring lessons that teach and encourage faithfulness to Christ are followed by an opportunity for response. Toward the end of worship hour, prayer requests are shared and news of upcoming opportunities of service are announced. First time visitors are introduced and following prayers for the week to come, the congregation dismisses to the foyer for more fellowship and sharing. 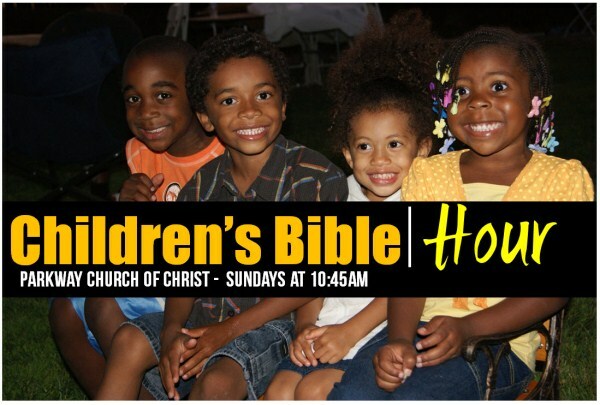 Children’s Bible Hour takes place during the last part of the Sunday morning worship services. It is a special worship service for children preschool to 3 years. It is designed to make worship a meaningful experience for children with the Bible lesson and song service geared to their age group (while the adults hear a sermon geared to their maturity). 5) Show by example, lifestyle, audio and video materials that the Scripture is the sole authority for life and is the only basis by which children can be taught and raised in order to please the Lord.